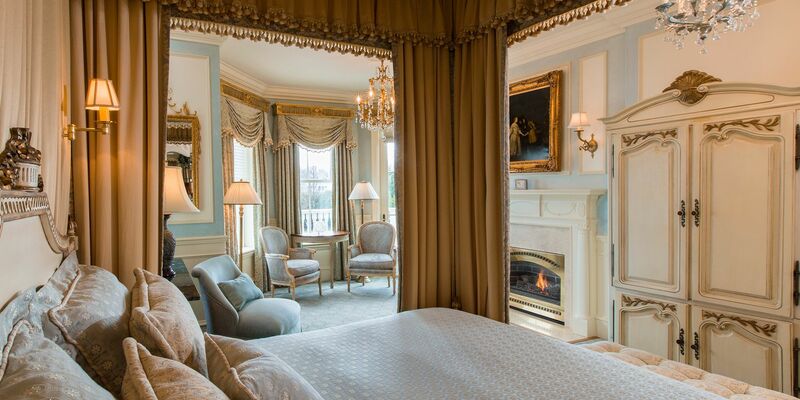 Plan an extended getaway to Newport, RI and unwind to your heart's content at The Chanler at Cliff Walk. Explore Newport's storied history during the day and then return to your private oasis with picturesque ocean views at night. This package is only available for stays of 3 or 4 nights.